The purpose of International Association of Social Educators - AIEJI is to emphasize and promote the philosophy of social education and its uniqueness in being actively involved in partnership with clients, working with them, not only individually but in groups, families, communities and the social environments towards the development of their strengths and in resolving personal, social, and community difficulties. The Sao Paulo State's Social Educators Association - AEESSP will from April 10th to 12th, organize the AIEJIs XIX World Congress of Social Educators at UNICAMP - Campinas State University. This congress will follow the historical series of International Association of Social Educators - AIEJI congresses held by its associated members. This will be a strategic moment for social educators all around the world. An open space to meet and discuss with colleagues The congress will represent a meetingpoint in which the discussion of social educators as a profession and research practice will take place, developing professional and practices debates. Social welfare is an educational as well as practical field, that aim to build a more fair, equal and just society. Across the world, the context in which social educators are working is constantly challenged and criticised. Consequently, our theoritically as well as methodological approach ought to be redefined and developed in order to adapt to the needs of a changing society. This congress will be an opportunity to join some of the most important thinkers on social, popular and nonformal education. The overall aim is to build survival and resistance strategies for the people placed at the margin of our main economic system. But, in order for such a goal to be realized: We must work together. 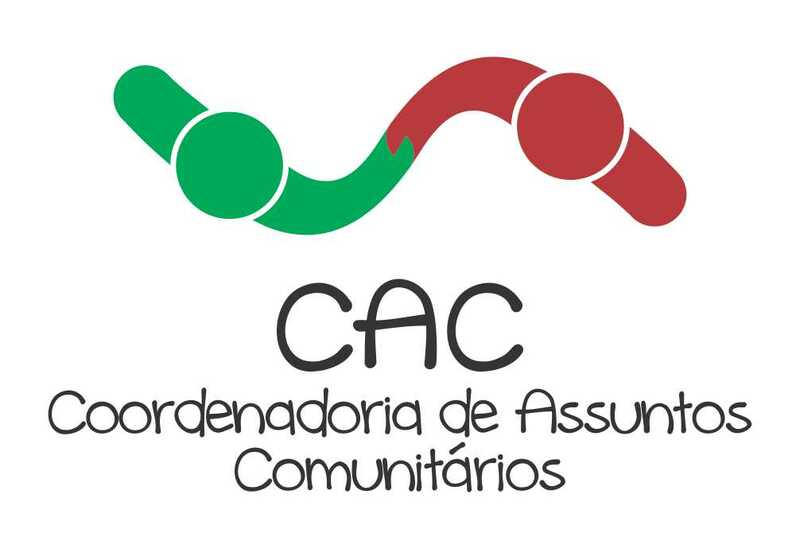 The Social Educator, nowadays, is acting in diversified areas, from the art teachers in social cares and culture to straight actions in health prevention, as community workers and damages reducers also in adults and youths education, leisure for children and elderlies, mental health activities and community actions with remaining from "Quilombos", "Comunidades Ribeirinhas" (riverside communities), rural settlements and popular motions, among others. There are several professional profiles or areas, from monitors, caregivers, art teachers, social health, education and culture workers, communities' leaderships and social activists. All of them have the activities with community group in common, where the social relations require an intervention that should aim a better quality in life. 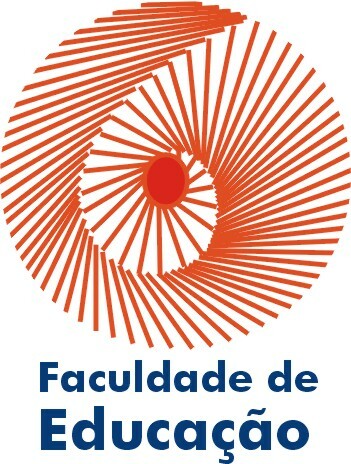 The coming years, considering the 2017 congress, Brazil, as well as many other countries from Latin America, Africa and Europe mainly, will be involved with legal and organizational aspects of the structuring process of the Social Educator as a professional, including his qualification, the schooling process and his professional regulation. This will be the circle where conceptual disputes are going to mingle with the job market and qualification questions raised with distinguished impact on the academic careers and curriculum elaboration, as well as in the outline of the basic policies where this professional acts. In this context the XIX Word Congress of Social Educators organization is gathering from 600 to 800 educators and social educators from Brazil and many other countries and will produce its debates which, certainly, will impact the future of the educators and social educators from Brazil e and the worldwide.